It is easy to assume that you will never have a Dental Emergency or experience a Broken Tooth. Dr. Wendy and Dr. Jim always tell you what a great job you are doing between cleanings, you are careful of what you bite into, you’ve never had a cavity and don’t play outdoors in the Yampa Valley. Then your cousin comes into town and drags you out for a little hike up Fish Creek Falls. Everything is going great, the sun is shining the weather is sweet and you are up and on your dancing feet. When out of nowhere you catch something out of the corner of your eye. Startled, you leap to the left, lose your footing and WHAM! Rock meets face, meets front tooth! You can’t believe it has happened to you! Terrified, you pull out your front phone camera; Alarmed not only with the awful double chin angle it has opened to but with a glimpse you see it. A nice chip FRONT AND CENTER! 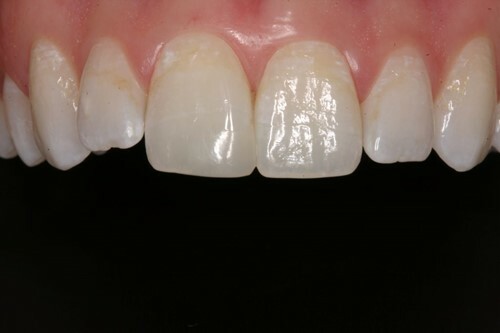 Surface cracks, referred to as “Craze Lines”, affect only the enamel of the tooth. 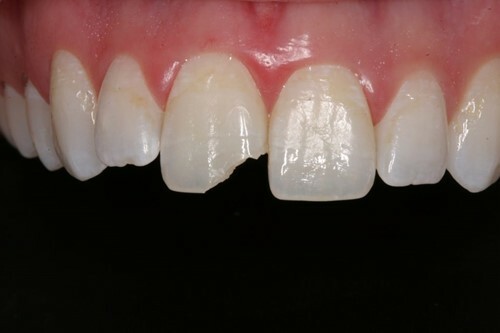 These cracks rarely need treatment however your dentist may lightly polish the area to smooth it. Just as our story goes, your dentist will suggest repairing the damage with a filling material to prevent it from getting worse or to make the tooth look and feel better. With the many outdoor activities in Colorado it can be easy for some to incur trauma to their front teeth. First, the cusp is the pointed chewing surface of the tooth. Canine teeth have a single cusp, while premolars have two each and molars usually have four or five. These Broken Teeth usually do not cause too much pain. 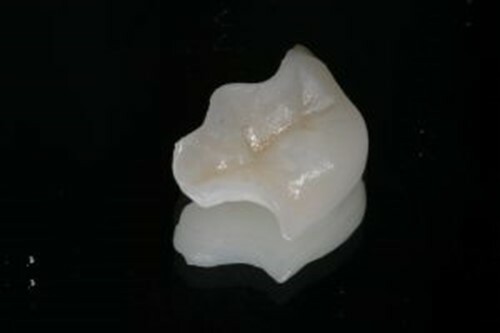 However, to restore the tooth structure it requires either an onlay or crown. This type of Broken Tooth usually involves the entire tooth structure from the surface to the nerve. This type of crack may require a few different repairing options. The first option would be to repair it with a filling material (very unlikely this will be the course of action). Often times the tooth will need a crown to prevent the crack from getting worse. If the pulp (the nerve and other living connective tissue) is damaged you may need a root canal in conjunction with a crown. 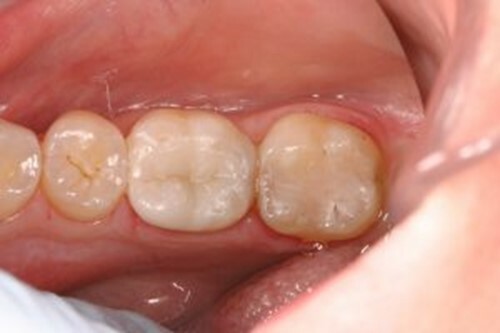 In this case the tooth has broken because a cavity weakened it from the inside out. In some cases the decay may be so extensive it reaches down to the bone. Should this be the case, most of the time the tooth will have to be removed. Call us as soon as it happens! Even if it is out of normal office hours we will find a way to help you get out of pain! 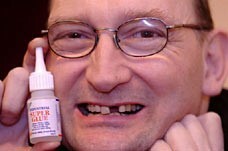 Not all Broken Teeth and chips require you to come in the day of. If you are not in pain and cannot see the inner tooth structure you can wait for a day or two to get it fixed. Of course we want to see it as soon as possible but if you are out of town during the weekend for instance, call us when it happens and we will get you in Monday morning. Even if it is a mini chip. This could assist us in color matching. Immediately rinse your mouth with a warm water solution consisting of a pinch of salt and a dash of hydrogen peroxide to help clean the area. Alternate with warm and cold compresses to aide in swelling and pain management until you are seen by a McCreight. If it has a sharp edge you can put some dental wax on it until you can be seen. 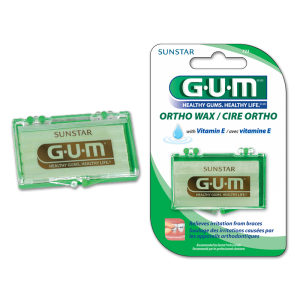 You can find Dental wax or ortho wax in most drug stores including Walmart and Walgreens. Odds are your tooth will be sensitive in which case enjoying some hot cocoa will send a sharp pain up the tooth. Until you have the tooth looked at, play it safe, eat foods that are easily chewed. Also avoid chewing on the cracked or chipped tooth. Do not bite on the back of pens and pencils! No opening bottles with your teeth! Do not chomp down on hard candies and take it easy with the cashews. All of said activities tend to result in Broken Teeth. This is not so easy to do as so many of us clench mostly at night. However, there are specially designed devices to keep you from doing so. Options that we have in office include but are not limited to the Micr02 and custom day time Lingual-less neuromuscular Orthotics. Contact sports are a major player when it comes to cracking or chipping your teeth, hence why so many athletes use them. 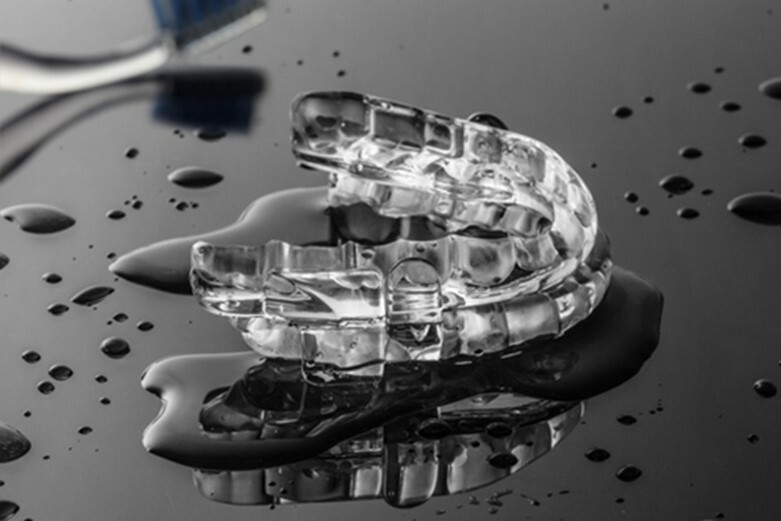 Luckily there are variety of different mouth guards to choose from, we suggest sitting down for a consultation to go over the options ensuring you get the perfect one! Poor oral hygiene can weaken the teeth leaving them easier to break. 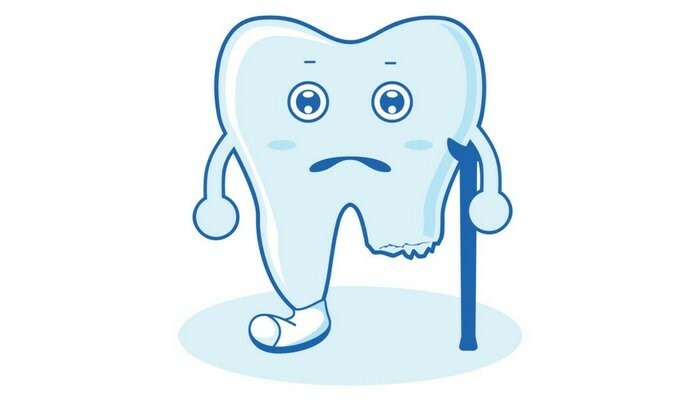 To help protect yourself from tooth decay and possible bone loss you should always follow the MPDWay Soft Tissue Program.